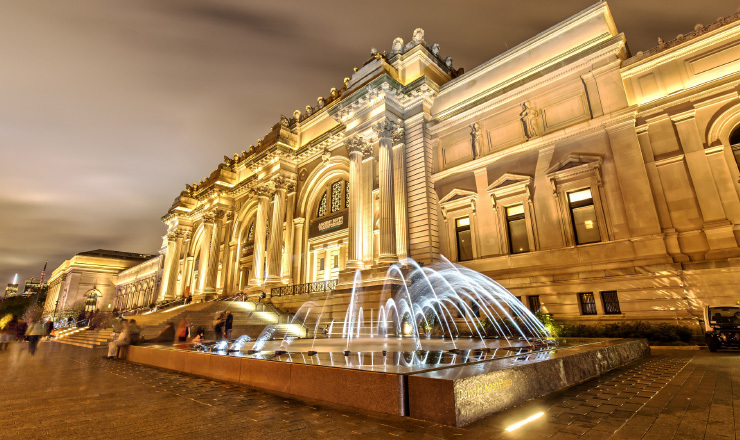 Adventures in Art curates luxury travel experiences focused on art, jewelry and fashion for museum patrons and art collectors from around the world. 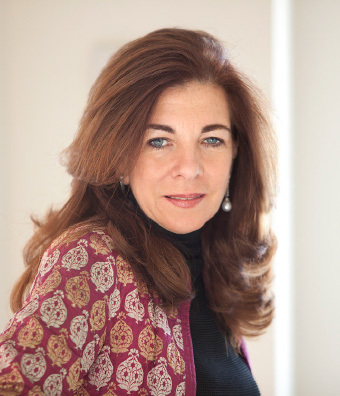 Founded in 2011 by Karen Stone Talwar, Adventures in Art is unique in its endeavor, providing customized itineraries and insider’s access to the art capitals around the world timed around art fairs, jewelry shows as well as exhibitions at major museums. Collectors open the way to their private homes, archives and ateliers ratifying Adventures in Arts mission to enjoy, educate and enlighten. 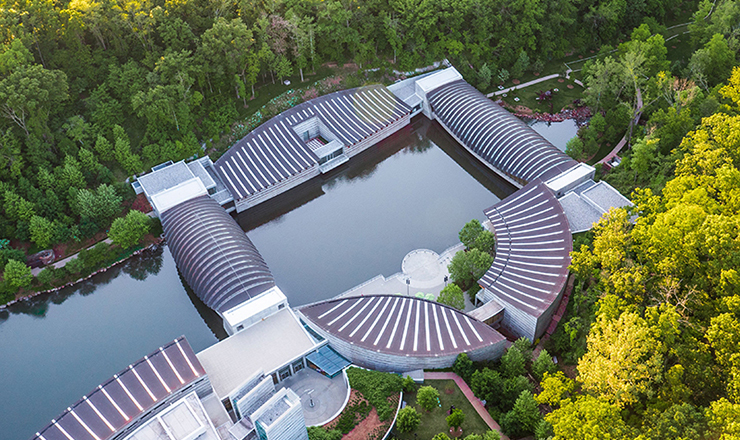 Aerial view of Crystal Bridges; photography by Adair Creative. Courtesy of Crystal Bridges Museum of American Art, Bentonville, Arkansas. Our private tours appeal to the art connoisseur who is seeking a one-of-a kind experience. Each meticulously planned itinerary includes luxurious accommodations and world-class food and wine combined with visits to private collections and access to major museums, galleries, curator-led tours and historical locations. Our collaboration tours with leading art museums are open exclusively to the patrons of the museum and tailored around the museum’s vision and goal complimented by Adventures in Art’s expert insight and hand on experience.